From my visits to Western Springs. 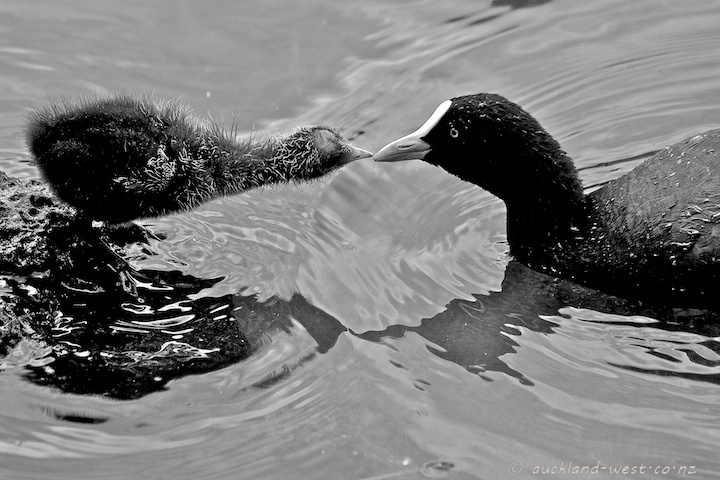 Coot parents seem tireless providers of sustenance to their chicks. (These are Australian Coot (or Eurasian Coot, Fulica atra), different from American coots).